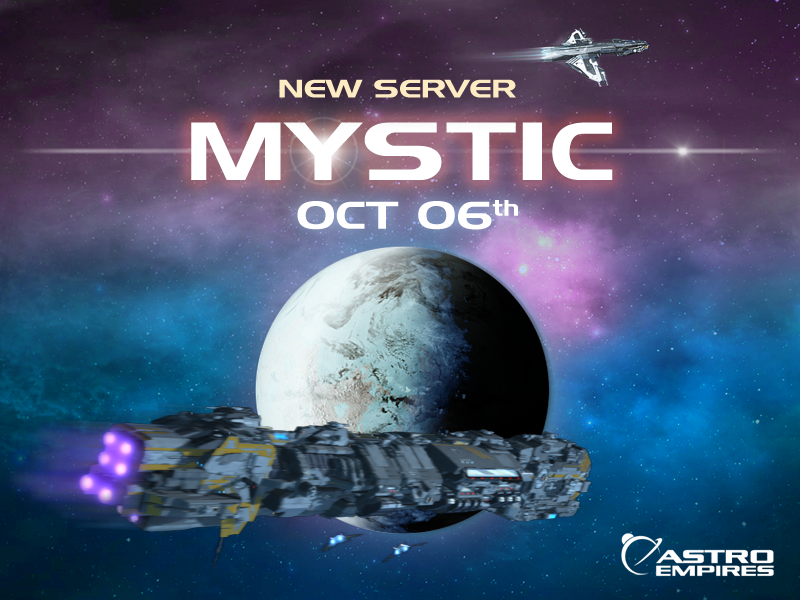 On October 6th a new game server will open! The beginning of a new server awaits. Have a fresh start where every action gives you the chance to take the top spots. Build a powerful empire and participate in massive wars! Don't miss this server, we only plan to open any other new server after at least 6 months. The server will open on October 6th at 17h00 (GMT+1).